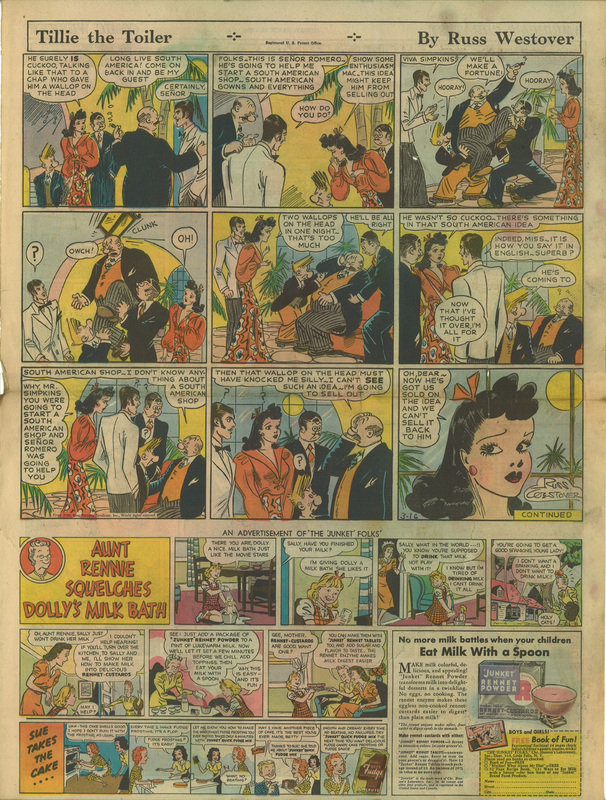 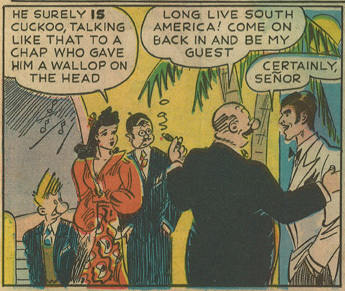 Here’s an example I scanned of Tillie the Toiler from 1941 by Russ Westover (with a comic strip ad for “Junket” Rennet Powder at the footer). 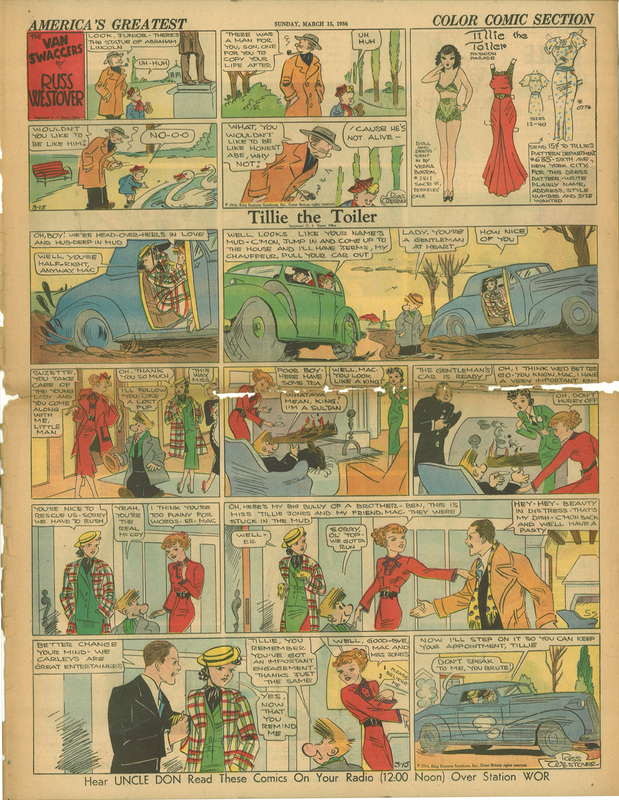 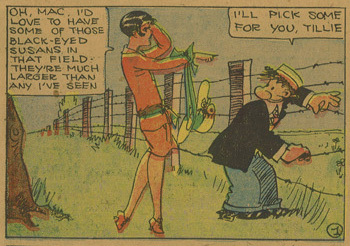 Here’s an example I scanned of Tillie the Toiler with a Van Swaggers header from March 15, 1936 by Russ Westover. 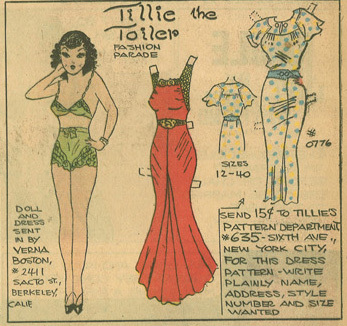 Here’s an example I scanned of Tillie the Toiler with a Van Zippers header from May 23, 1926 by Russ Westover.